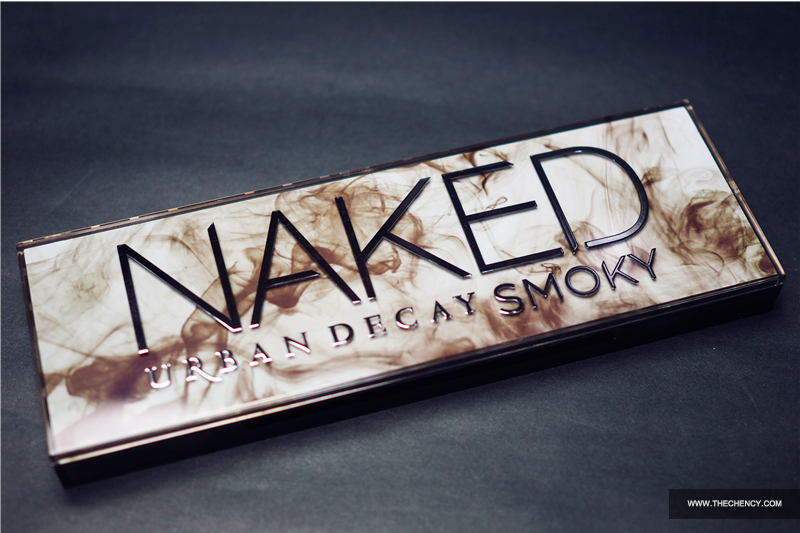 The packaging design is also very different than the previous Naked palettes. For me, this is the prettiest one! It is made if sturdy plastic case that features pretty smokey swirls print below the logo. Two words, elegant and classic. 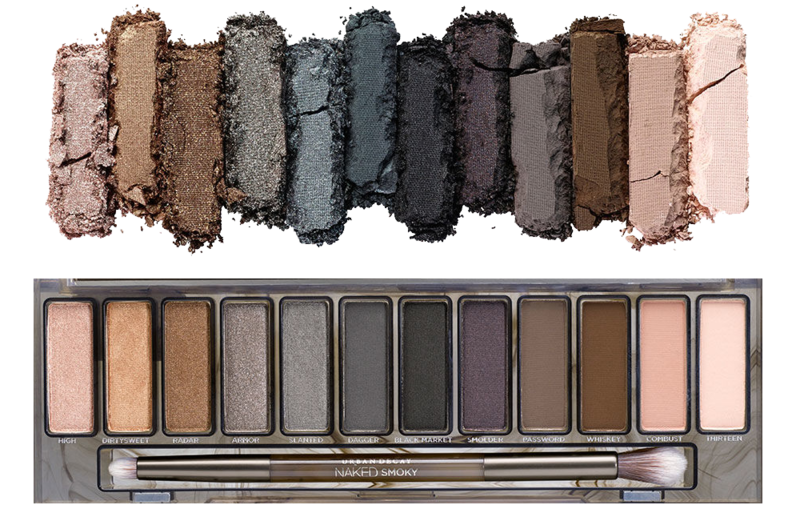 Although is a smokey palette but the colors are all undeniably wearable. 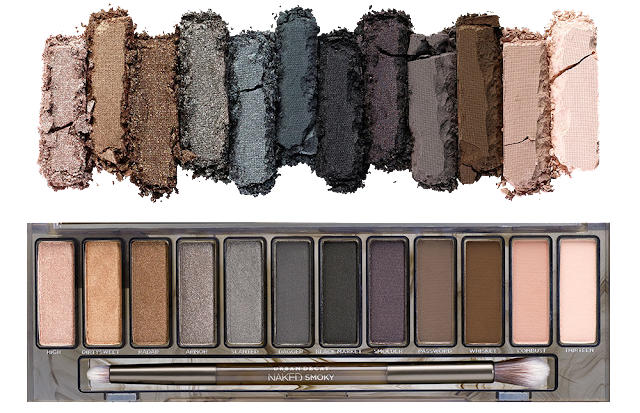 The color combination is so beautiful; come with three categories; matte, metallic and shimmer with cool and warm tone. 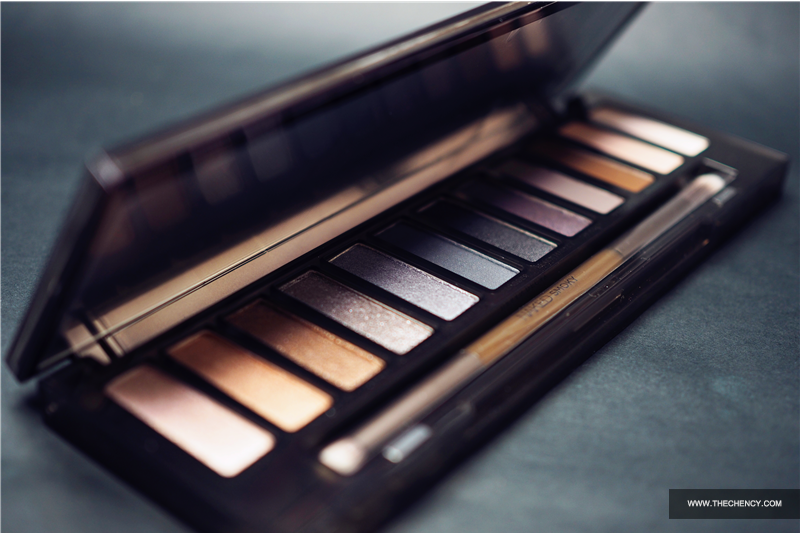 Like usual, Naked Smoky Palette has comes with a duo-sides brush specialist design for smokey eyes look. The fluffy side which makes everything bendable. 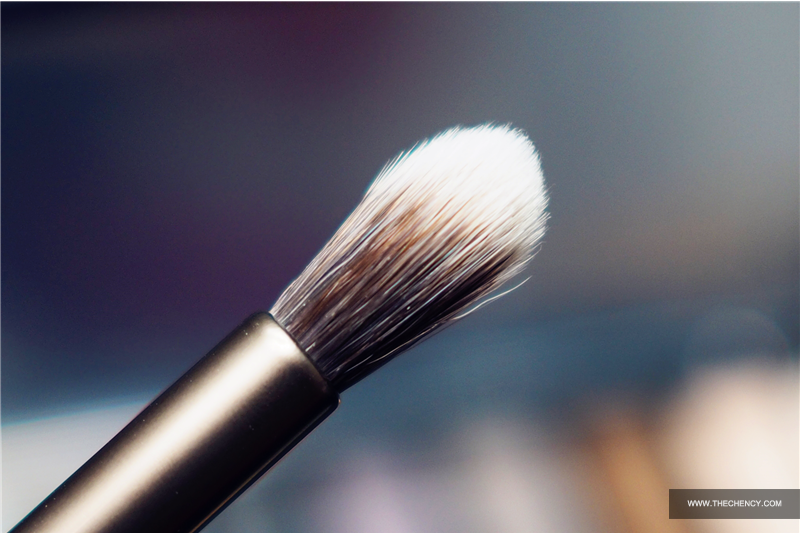 Smokey eyes are about blend blend blend. Pencil dense brush on the opposite to intended for smudging and making softly defined line. 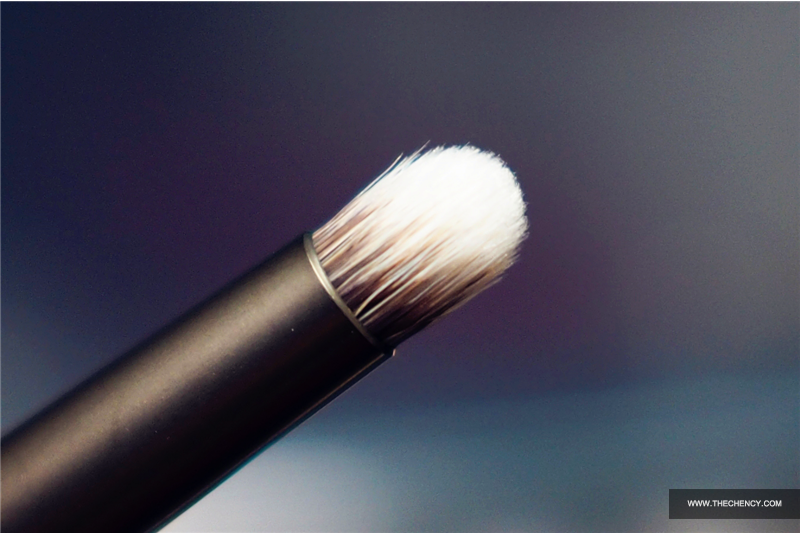 Perfect for contouring and to specific area. 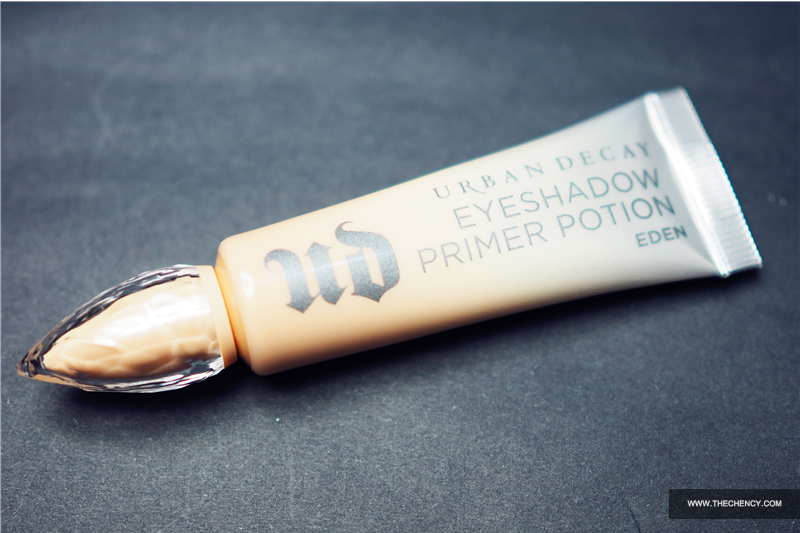 Before I'm going to show you the swatches, let me show you the New Urban Decay Eyeshadow Primer Potion in #Eden. This is the new packaging and formula (maybe?) 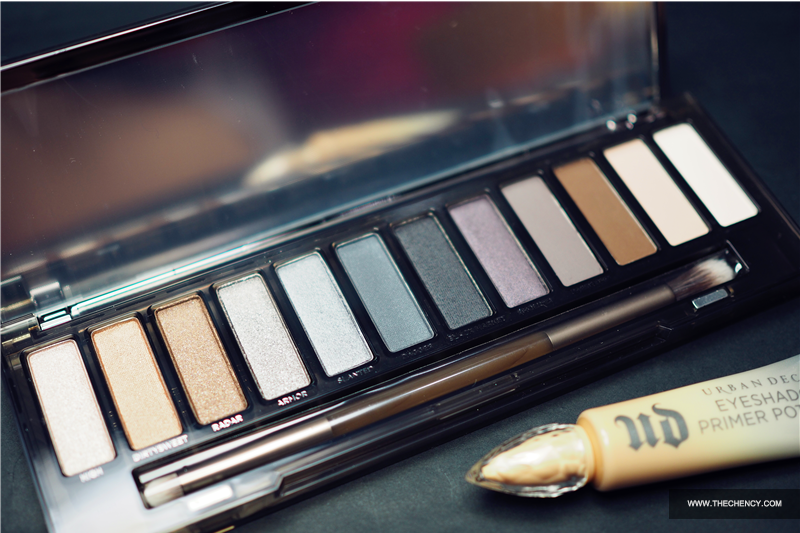 from the previous version but this is absolute a perfect match with Urban Decay Smoky Eyeshadow Palette. 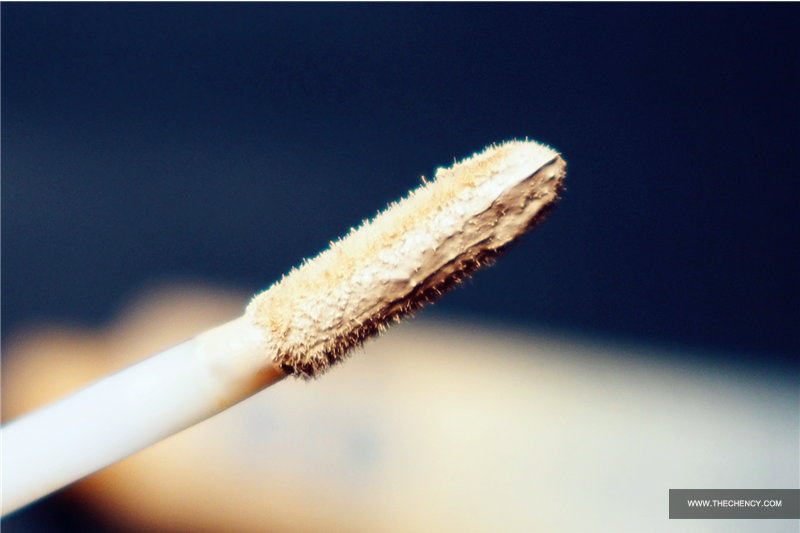 #Eden has concealer or highlighter effect because it has skintone color comparing with the #Original. So for those who loves flawless eye looks or want to cover vein, #Eden is perfect for you. The texture is creamy and brings out the eyeshadow pigmentation better but one thing I found out was try not over apply because less is more. 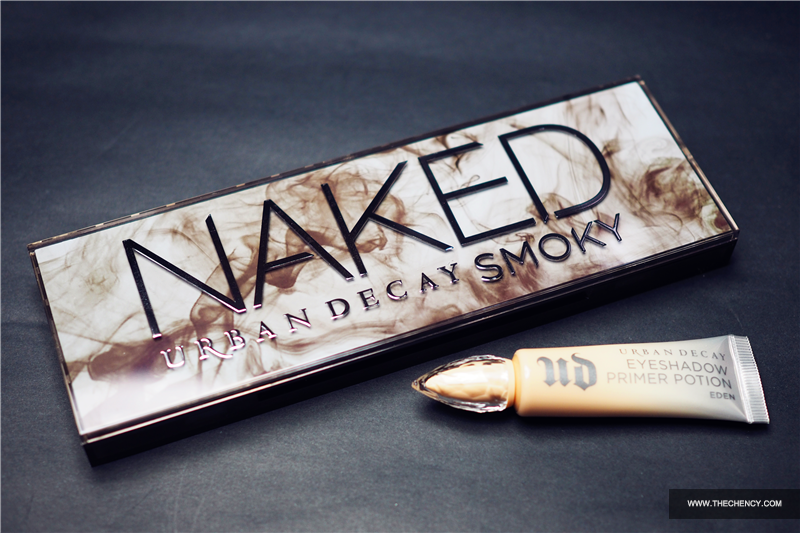 By the way, Urban Decay Malaysia is finally opening its first boutique in Malaysia! Mark your calendar, ladies - doors open 14th October at Suria KLCC.